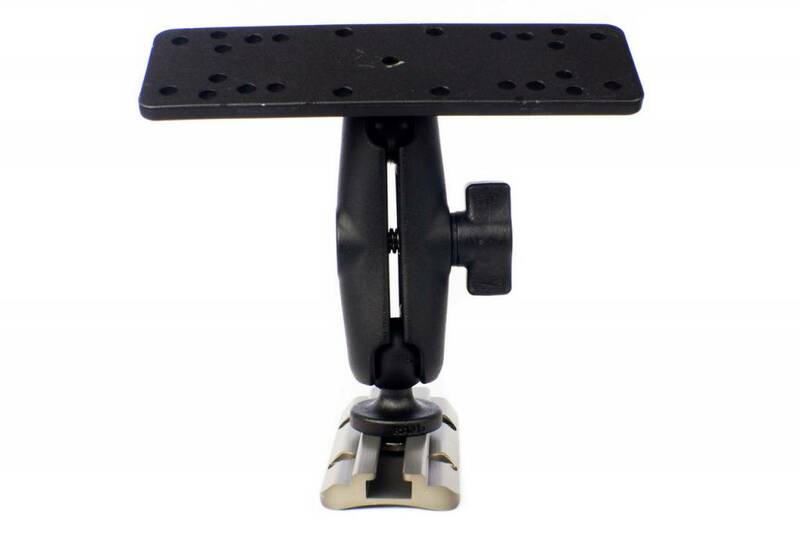 YakAttack and RAM teamed up to produce this wicked combo pack that allows you to attach a variety of items to this universal mounting plate. Designed for maximum versatillity, the aluminum mounting plate (6-1/2" X 2") has multiple hole patterns for commonly mounted items, and since it's aluminum, it can be drilled for custom installations. 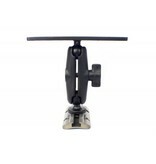 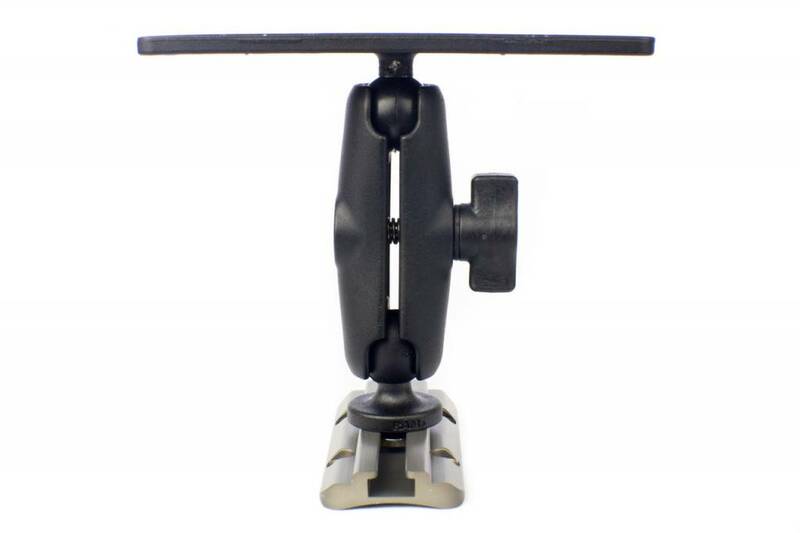 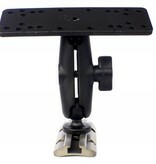 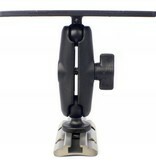 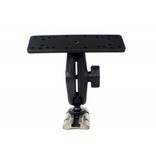 Includes connector and YA SB1-12 Screwball for quick and easy attachment to YakAttack Mighty Mount GearTrac or most other factory installed track systems.